Must possess at least a Bachelor’s degree in Journalism and know how to shoot, edit, and write news stories. Submit resumes and demo reels to employment@abc10up.com. Lake Superior Community Broadcasting and Houghton Community Broadcasting are EOE. Wolftrax Mobile DJ Service is looking for a high energy, music loving, weekend DJ for bookings on a regular basis at local bars and establishments. Applicants must have a reliable vehicle, clean driving record, and a valid driver’s license. Experience is preferred but we will train the right person. Send your brief resume and a letter of interest to houghtonradio@up.net, or call 906-482-7700 during weekday business hours. Houghton Community Broadcasting Corporation is an Equal Opportunity Employer. HOUGHTON COMMUNITY BROADCASTING CORPORATION ALWAYS IS INTERESTED IN FINDING THE RIGHT ACCOUNT EXECUTIVE. 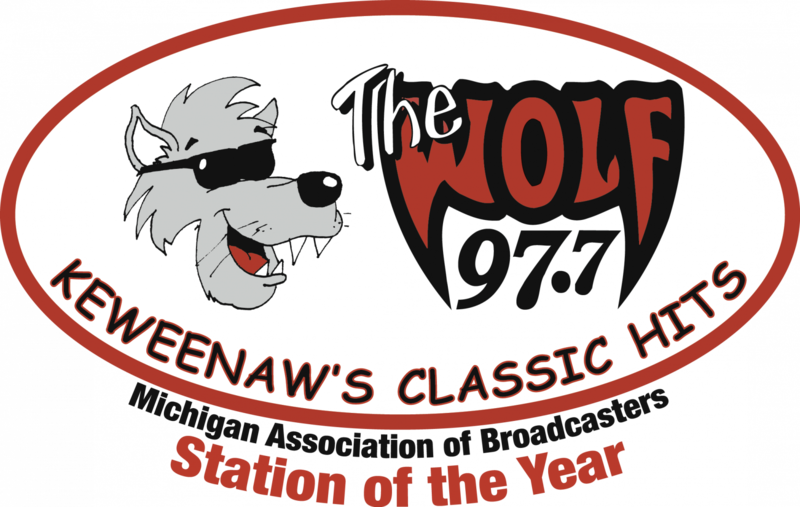 You will be responsible for the retail success of the Keweenaw through servicing existing clients and soliciting new advertisers for radio and television through prospecting and cold calling. Success will be found by identifying their marketing needs and customizing a plan to fit their advertising budgets. You’ll be responsible for meeting and exceeding sales goals, managing collections from accounts receivable, writing creative radio commercials for our radio stations and television spots for ABC 10 WBUP and CW 5 WBKP. The ideal candidate will be industry savvy, computer proficient, understanding new social media, and able to provide excellent customer service. To apply, send your resume to the attention of Jeff Harju, Houghton Community Broadcasting Corporation, 313 E. Montezuma Avenue, Houghton, MI 49931, or email jharju@up.net. Complete details available at http://thewolf.com. For questions call Jeff at 906-482-7700. Houghton Community Broadcasting Corporation is an equal opportunity employer. Meet or exceed monthly, quarterly, annual sales goals. Prospect and develop new clients for increased revenue to the station. Generate ideas and sales proposals for prospects and station clients that will bring success to their retail business. Provide outstanding client service that becomes the standard for the station. Implement and manage all aspects of sales and station promotions sold and be present at client events & station events. Assist with other promotions and marketing efforts as requested by management. Recap sales promotions for station clients. Create and manage client production needs. Responsible for station contracts for their account list and collections. Develop areas of non-traditional revenue, i.e. website, social media, that will bring success to both client and company. Execute all contests and promotions within the accepted standards of all regulatory laws and station / corporate policies. Insure, protect and promote the Houghton Community Broadcasting brand and logo. Represent Houghton Community Broadcasting in the highest regard within the community and business environment – be involved in civic and professional organizations to further project the Houghton Community Broadcasting name and image. Flexibility to work outside normal business hours particularly weekends and holidays in support of station events and promotions. – Excellent organizational skills, able to set priorities, and be responsive to client requests. – Strong computer skills in Outlook, Word, and Excel. – Internet knowledge with website advertising and social media. – Attention to detail and follow up is necessary. – The ability to form and continue client relationships on behalf of the radio station. – Available transportation to/from sales appointments and office.